The 2016 Zip Trip season is underway. The second stop is the village of Hyannis, MA on Friday July 1st at 367 Main St, Hyannis, MA 02601. Be sure to come visit our table and say hello to our agents! 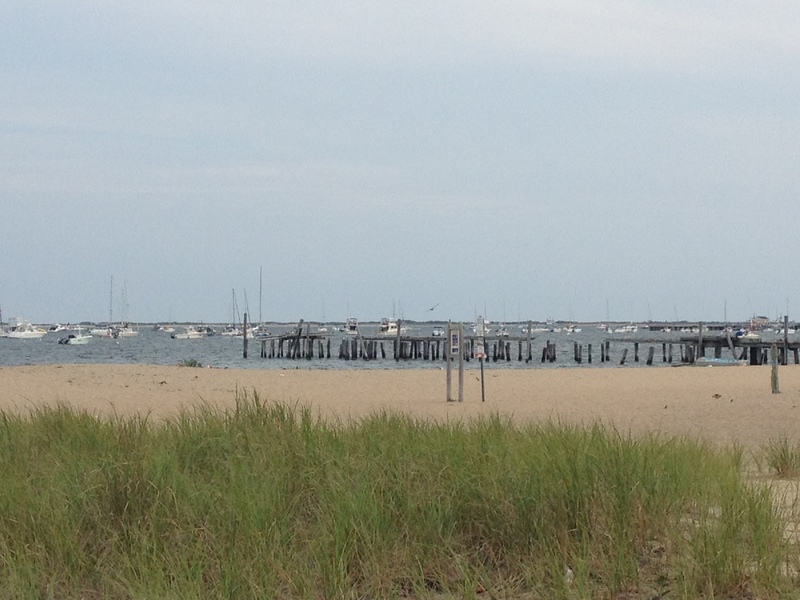 Want to learn more about Hyannis read all about this picturesque village below! Hyannis is the largest of the seven villages in the town of Barnstable, MA and home to almost 13,500 people. Whether arriving by car, bus, train, plane, or boat, Hyannis is most likely your first stop. It is beloved by tourists for its beachy town and laid-back atmosphere. For being a beach town, Hyannis is more affordable than other towns with the same beach access. Due to its primary location for ferry boats to Nantucket and Martha’s Vineyard, Hyannis is a major tourist destination. It is the largest recreational boating port, and second largest commercial fishing port on the Cape. The town lines contain a majority of Barnstable Town offices and the shopping districts of historic downtown Main Street and Route 132 Commercial District. Hyannis is known internationally as the “All-American City”. 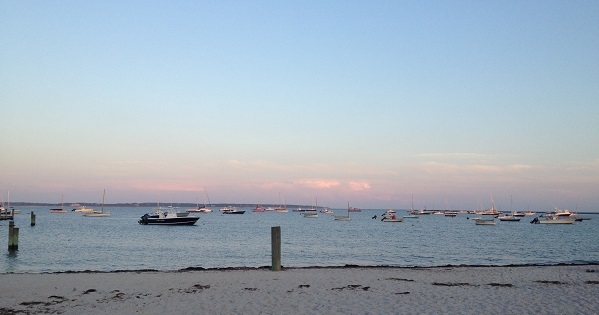 Hyannis is known for its miles of beaches and beautiful scenery. Its world famous beaches are perfect for swimming, surfing, snorkeling, playing, walking, and just hanging out on. Some of the most popular beaches are Craigville, Sandy Neck, Kalmus, and Oyster Harbor. Since Hyannis is right on the water, they can fully take advantage of boating and fishing. They have fishing charters, boat rentals, scenic sails, and ferry cruises. Hyannis has dozens of venues featuring bands, karaoke, trivia, DJ’s, and dance parties. These venues have hosted legends like Tony Bennett, Willie Nelson, Lee Brice, Jake Owen, Phillip Phillips, The Band Perry, Lynyrd Skynyrd, Ben Folds, and Frankie Valli. Hyannis is home to the largest high school on Cape Cod, Barnstable High School which is currently ranked #53** in the state. Serving grades 8-12, the school serves approximately 2,400 students. Hyannis also contains Abbington Academy, Faith Christian Academy, Southeast Alternative, and Pope John Paul II High School. Hyannis is the commercial and transportation hub of Cape Cod, and is often referred to as the “Capital of the Cape”. It was named after the former United States Naval ship USS Hyannis. It is best known as the presidential getaway for the Kennedy family, since they spent their downtime together in Hyannis Port. There is also a John F. Kennedy Hyannis Museum, which was recently featured on an episode of On The Map. It is a multimedia exhibit designed to bring about the days that JFK spent on Cape Cod. It features pictures and videos of JFK and his friends and family, spanning from 1934-1963. The current unemployment rate in Hyannis as of April 2016, is 5.2%, and has dropped from 6.4% since July of 2012. Some of the fastest growing jobs in Hyannis are Resident Care Provider, Return Agent Boston Logan Airport, Automotive Technician, and Outside Sales. The average household income is around $60,700. Click Here for a FREE Online Home Evaluation for your Hyannis Property! *Home sales data provided by Warren Group. ** Finding based on niche.com.